QUALITY CARE WHEN YOU'RE NOT THERE. 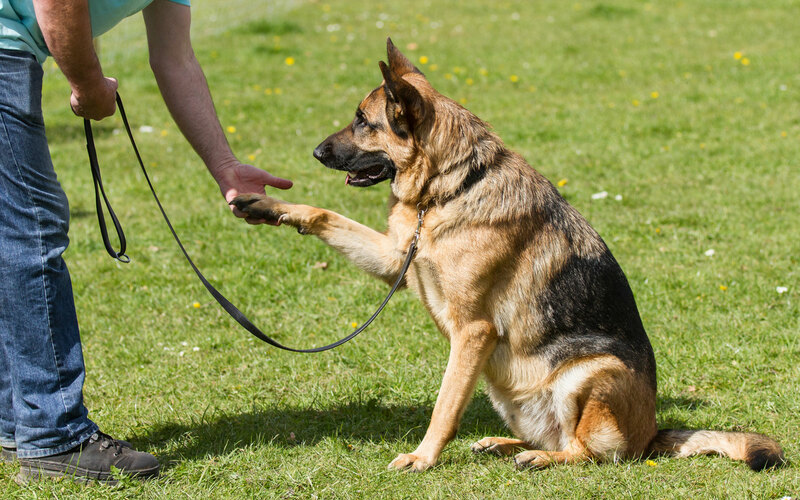 From basic manners to behavioural issues we can assist you with your dog training needs one on one. 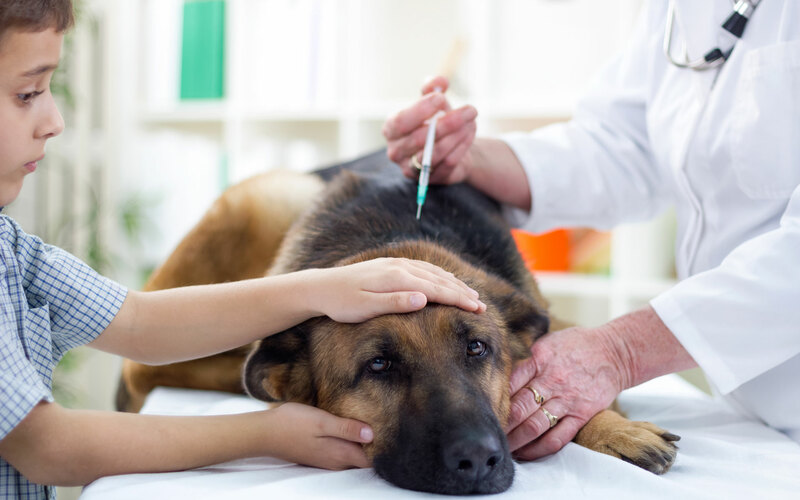 We are experienced in administering medication to your pet in the comfort of their own home. 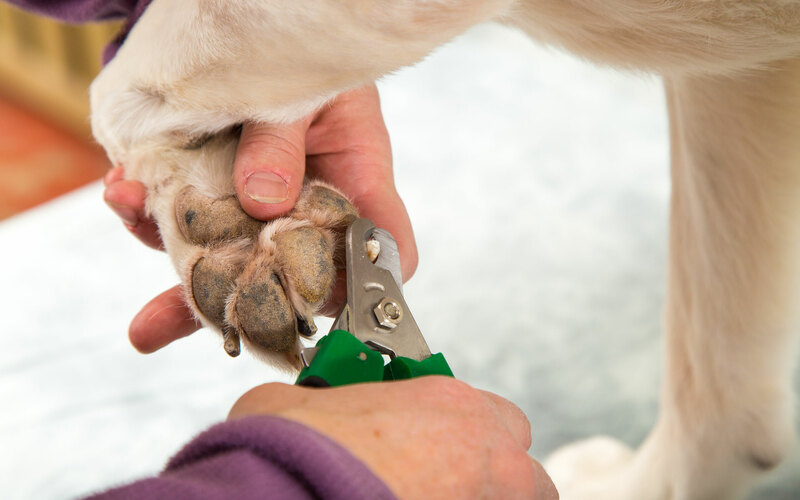 NAIL TRIMS ARE IMPORTANT BUT CAN BE VERY STRESSFUL FOR BOTH YOU AND YOUR PET. WE COME TO YOU SO YOUR PET IS MUCH MORE RELAXED IN THEIR HOME ENVIRONMENT. Our staff is here to provide quality reliable care for your pet whether you are having a long day at work or on vacation. We have over 20 years experience working with animals, and can cater to each individual’s special needs. Is your pet more comfortable in his own home environment when you go on vacation? We provide in home visits for all your pets personal needs. Our staff is experienced in administering medication, injections as well as fluids. 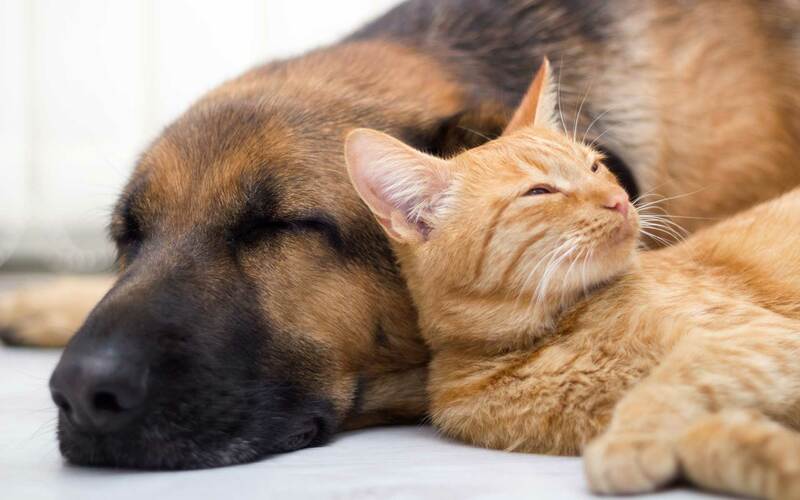 We can ensure you that your pet will get his medication on schedule. We provide a quiet stress free environment for your pet in our home and treat them as part of the family. Here they will receive the one on one attention they deserve. Does your pet get stressed going to the vet for a nail trim?? We can come to you and provide this service and try to make this experience fun and stress free. Do you have a brand new puppy? Did you recently rescue an adult dog that has some behavioural issues that need worked on? While you’re on vacation we can provide in home visits to ensure that your home is safe and secure. I have used Trail Bound Hounds Pet Care for looking after my two dogs. They got out for daily walks and were a part of the family. I knew that my pups were well looked after when I was away. There is no stress in leaving them when in their care. I am so happy to have found them. Their professionalism and experience makes them the best place to take your dog when you go away. I love that they aren't a kennel. I have had problems in the past with getting sick dogs back when they go to a kennel. I recommend Trail Bound Hounds to everyone.